If you’re looking for a small hypoallergenic dog, look no further. I’ve compiled a complete list of small hypoallergenic dog breeds out there. Any of these dogs would make great family pets, but some require more work than others. Read on to find out which breed is right for you. For ease of reading, I’ll be breaking this up into several articles, with each one focusing on a specific AKC grouping. Check back for more installments. When I’m all finished, you’ll have a resource for every small breed hypoallergenic dog out there. 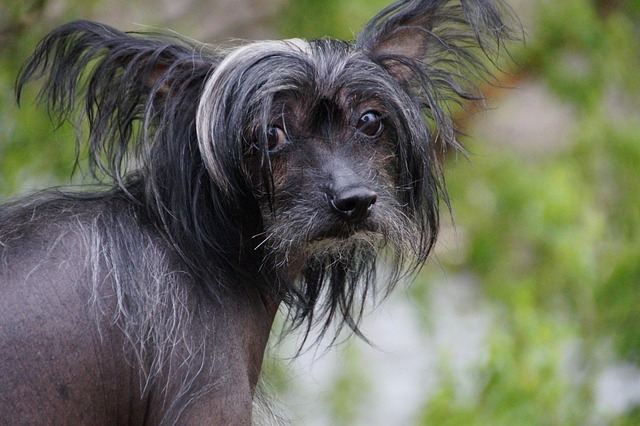 The small hypoallergenic dog breeds that make up the toy group are very small – in most cases they top out at about 10 to 12 pounds – and they all love their people. The Yorkshire Terrier, or Yorkie, was originally bred as a ratter in Yorkshire, England. 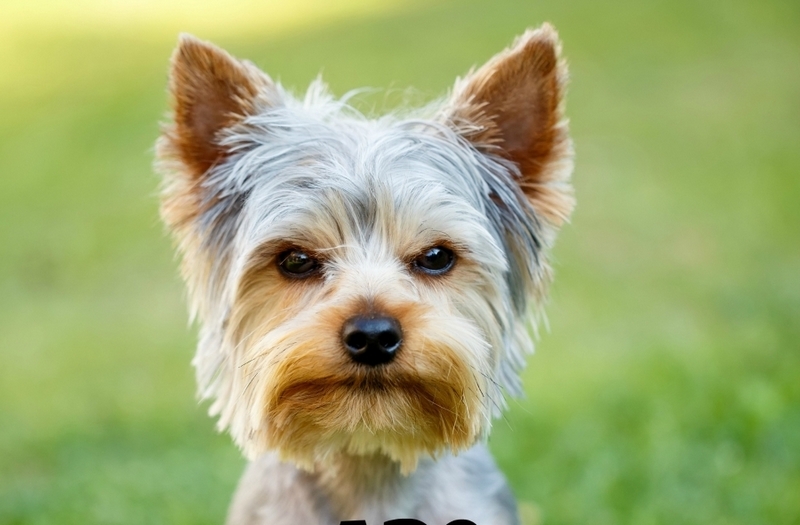 The Yorkie is an intelligent, courageous, and independent dog with A LOT of energy. Its intelligence makes it easy to train, and it loves to play games with its people. The Poodle is lively, good natured, and faithful dog. It is extremely loyal and devoted to its people. Like its standard breed counterpart, the Poodle is an active dog that loves to play games, and its intelligence makes it easy to house train. The Brussels Griffon is dog that likes to run the show. Although it’s often called the “velcro dog” because of its desire to be with its people at all times, it WILL run the house if allowed. 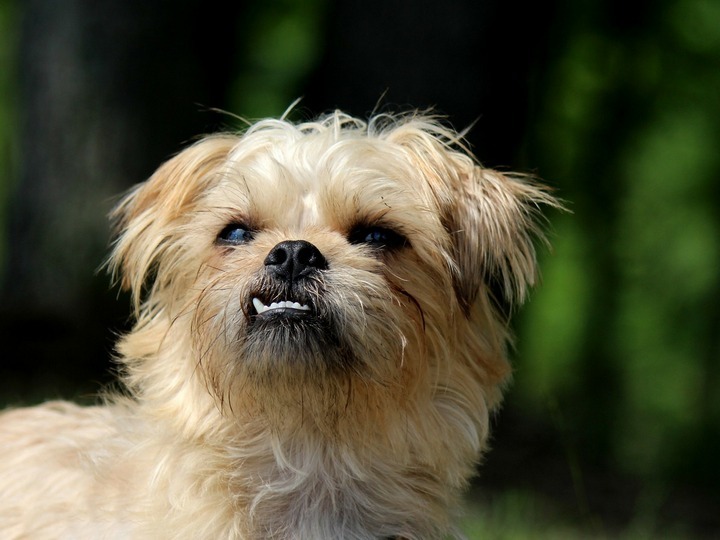 Because of its intense desire to be with its people, the Brussels Griffon is best suited to a home where at least one family member is around most of the time. This small hypoallergenic dog is a people pleaser, through and through. Its intelligent, loving, and boisterous nature make it an excellent family dog that’s easily trained and eager to play and be with its people at all times. 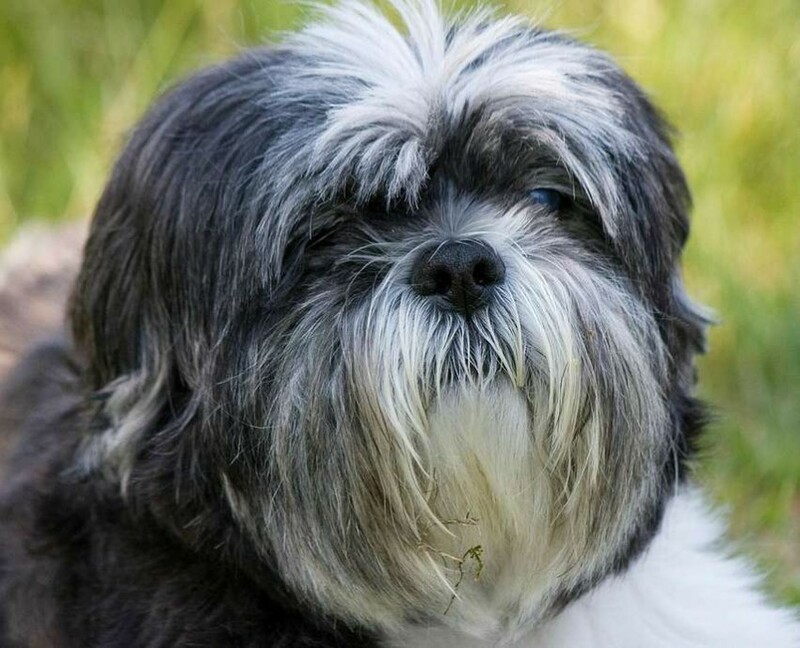 The Shih Tzu was bred to be a lap dog, and it shows. This lovable, somewhat bossy hypoallergenic dog breed just wants to be with its people at all times. It has a moderate energy level which makes it equally happy vegging out on the couch or having a romp in the yard. Be aware that its bossy nature can make it difficult to house train initially, and its cute squished up face means over exertion is a no-no. 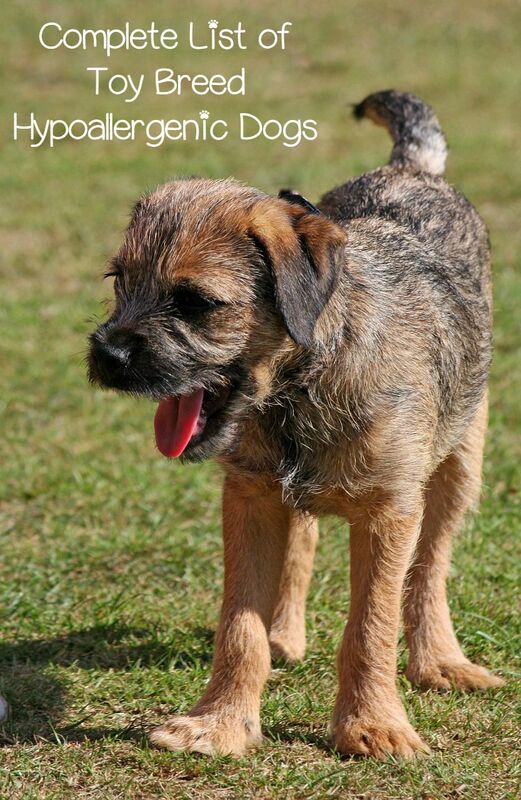 Unlike many terriers, the Border Terrier is good-tempered, obedient, and easily trained. That’s not to say that other terriers can’t make excellent pets. It’s just that the Border Terrier will listen to its owner far more readily than other terrier breeds. This dog has an extremely high prey drive, so a fenced yard and a leashed walk are two musts. Also, if you have pet rodents, you’ll want to keep them separated. The Havanese loves its people. It’s obsessed with them, in fact. This highly affectionate and gentle breed will follow its family members around the house, just hanging out. This intelligent breed is easy to train. Be aware that the Havanese gets anxious when left alone for extended periods of time. This hypoallergenic dog is a doting, happy, intelligent companion. It makes an excellent family dog, however be aware that while it bonds intensely with the household, it can be distrustful and aloof with strangers. The Bolognese dog breed is a comical, curious, devoted dog with high intelligence. It loves its people, and it delights in playing. It can be difficult to house train, so patience and carpet cleaner are absolutely key. When it comes to the personality of the Silky, it’s a lesson in dichotomy. This friendly, intelligent, spirited, and self-assured dog loves its family, and it wants to be with them all the time. In contrast to its loving nature with the family, it has a Napoleon complex, and it won’t back down from a fight with other dogs, no matter how large they are. 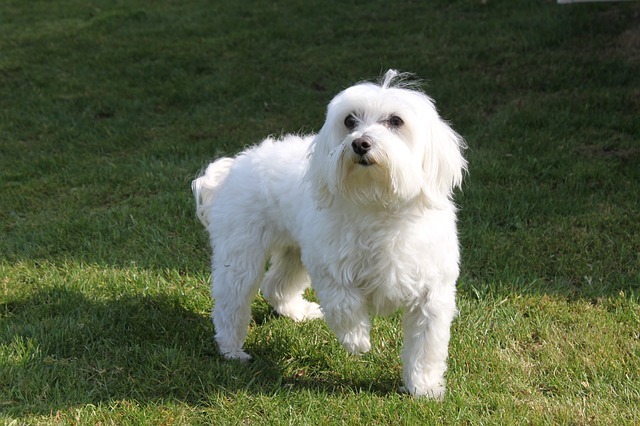 The Maltese is one of the most friendly small breed hypoallergenic dog breeds around. 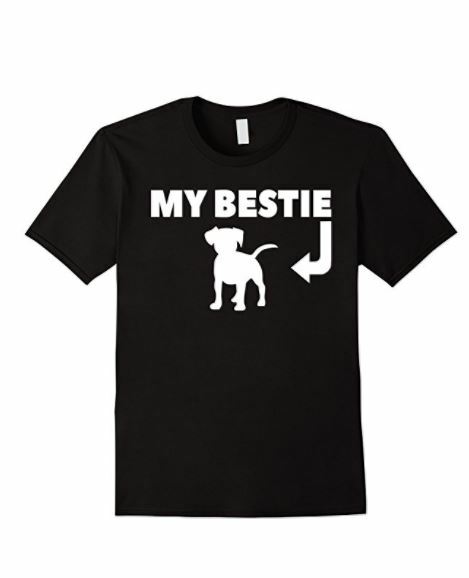 This lively pooch is fearless in its friendship, assuming that every person and every animal it meets is its friend. Because of its doting, people pleasing nature, it is easy to train and easy to fall in love with. Be aware that this breed is extremely prone to separation anxiety, so it’s not a breed for a family that’s rarely at home. As you can see, the toy group of the list of small hypoallergenic dog breeds is all about the love. These dogs are extremely loving with their families and completely devoted to them. Any of these would make wonderful additions to your family. Check back for my next installment of the list of small hypoallergenic dogs, the Terrier group. And, as always, make adoption your first option. Which of these toy breed pooches on the list of small hypoallergenic dog breeds would you love to bring home? Tell us in the comments!